Byron School of Motoring, a driving school that is Passionate, Positive and Professional in helping you Pass! Byron School of Motoring covers a variety of locations across Nottinghamshire and has helped 1000's of learners to drive. All learners have enjoyed Byron School of Motoring's friendly, polite and understanding instructors. Whether it is in their own car or in one of Byron's cars. 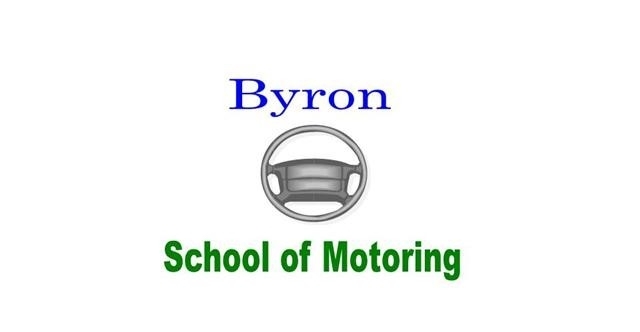 Find out about Byron School of Motoring's rates and offers. Ready to inquire? Area not listed? Unsure which course? We're happy to help! Contact us now!